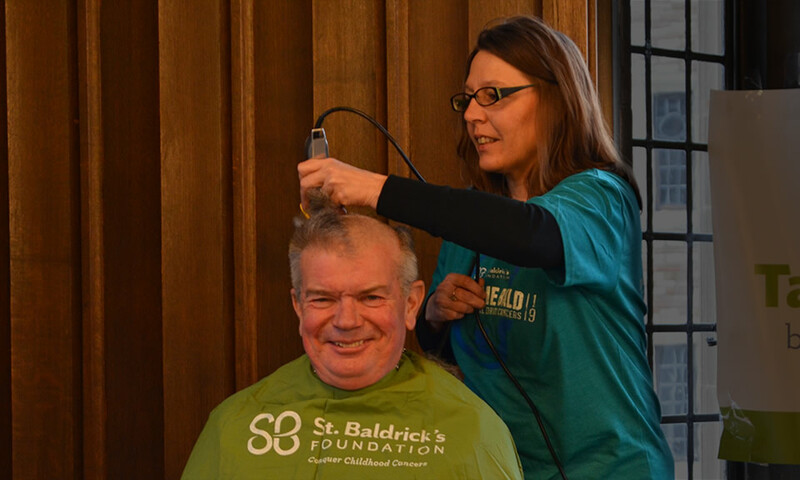 Faculty, staff and students at Concordia Seminary, St. Louis raised $5,105 at the St. Baldrick’s Foundation head-shaving fundraiser held Thursday on campus, with the number expected to grow. 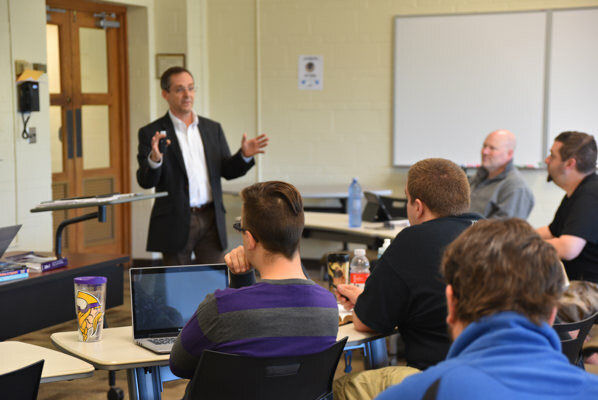 Twenty-two “shavees” — including Seminary President Dr. Dale A. Meyer, students, faculty and staff along with several friends from the St. Louis community — volunteered to “brave the shave” by having their heads and beards shaved at the event. St. Baldrick’s head-shaving events give “shavees” a way to stand in solidarity with children who are fighting cancer and to raise support for the foundation’s mission to find a cure for childhood cancers. 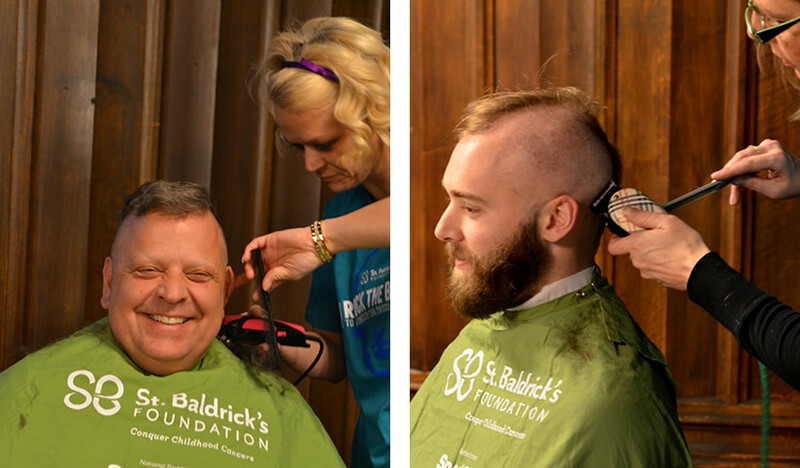 Two stylists from Great Clips volunteered their time to shave heads on-site. Individuals, businesses, foundations and organizations can make a donation here. 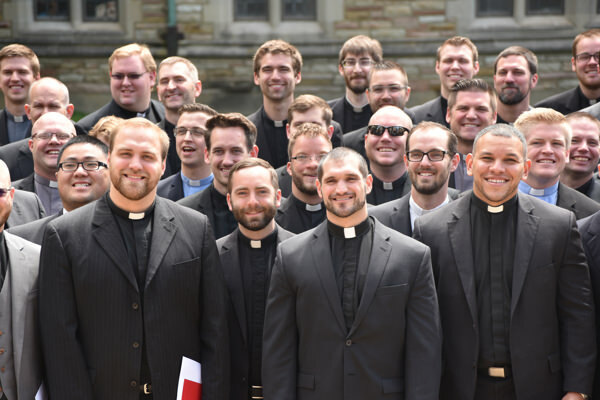 Since partnering with St. Baldrick’s in 2012, Concordia Seminary has raised more than $76,565 for the foundation thanks to the volunteers who forego their hair in support of this worthwhile cause. To learn more about this event, visit stbaldricks.org.